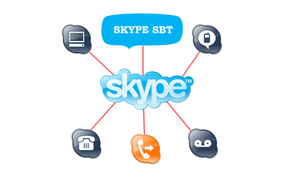 Existing Skype users, click here to launch Skype to speak with SBT Customer Care Associate. If you are not yet a Skype user, click here to download. You can also launch Skype SBT anytime by clicking on the Skype icon found in the quicklinks.